In a week where Chelsea lost, it’s always nice to look at the success of some loan players to improve one’s mood. 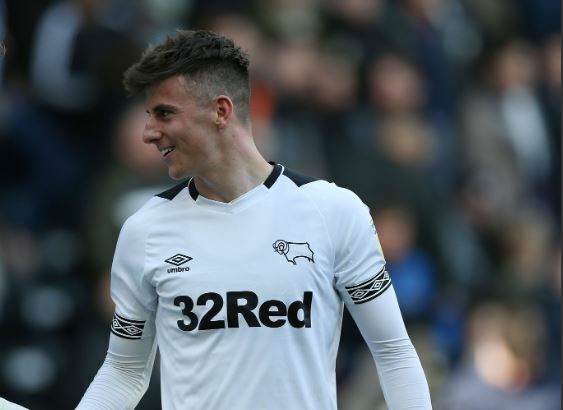 There were goals all over the shop this week, but one standout showing – Mason Mount for Derby. The midfielder’s return from injury needed to be pretty decisive to save the Rams’ season, and so it’s proved to be. He capped his run for Frank Lampard’s side with a hattrick. It was a complete performance, as you can see above. 102 touches against Bolton Wanderers who just couldn’t get close to him. Their playoff dreams are alive and well now, and Mason will play a key part there. But whether or not he goes up, Chelsea will have big decisions to make come the summer. This impressive form makes him look ready to be a squad player for us now – but would sitting on the bench for a year kill his rapid development?